I was hopeful and optimistic about trialling Redex ‘Advanced Fuel System Clean Up’ at the start of the trial and then Redex ‘Petrol System Cleaner’ with every fuel top up. As a positive, yet sceptical person, I was unsure what to think or expect from this trial, so I embraced the chance to try it out, and publish my thoughts and findings here and on our social media channels. Redex: Does it work? A review over 3 months. 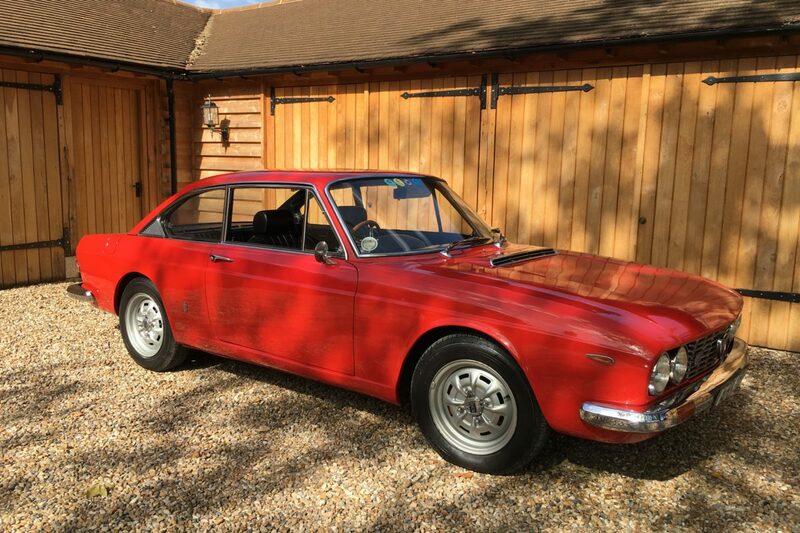 As a reminder, I have been running the trial in my beloved, and very cool (in my opinion) 1970 Lancia Flavia Coupe 2000. I chose this car, rather than newer cars from the 2000s, as I thought I’d notice more. The Lancia has done circa 86,000 miles, and I’m not sure if in its past that it has had the use of such products as Redex, so it could only be a benefit in my opinion. 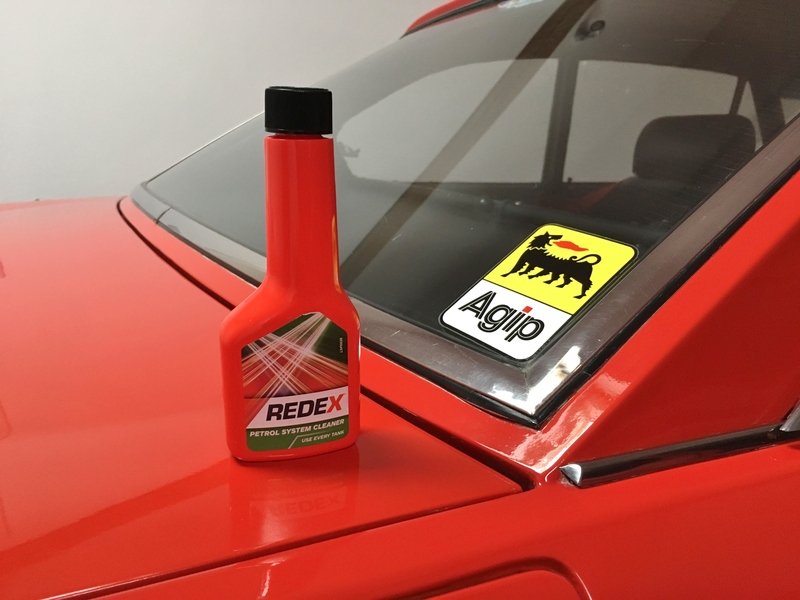 In our first post, we highlighted that Jason Plato gave the Redex ‘Advanced Fuel System Clean Up’ a thumbs up, and in his test on a VW Corrado, he gained 6 horse power, straight after using it.  During combustion, deposits build up on your car’s fuel injectors and lead to an inefficient use of petrol. Apparently, Redex stops this build up and cleans the injectors to save you petrol (there’s also a Diesel version (but not on test here). 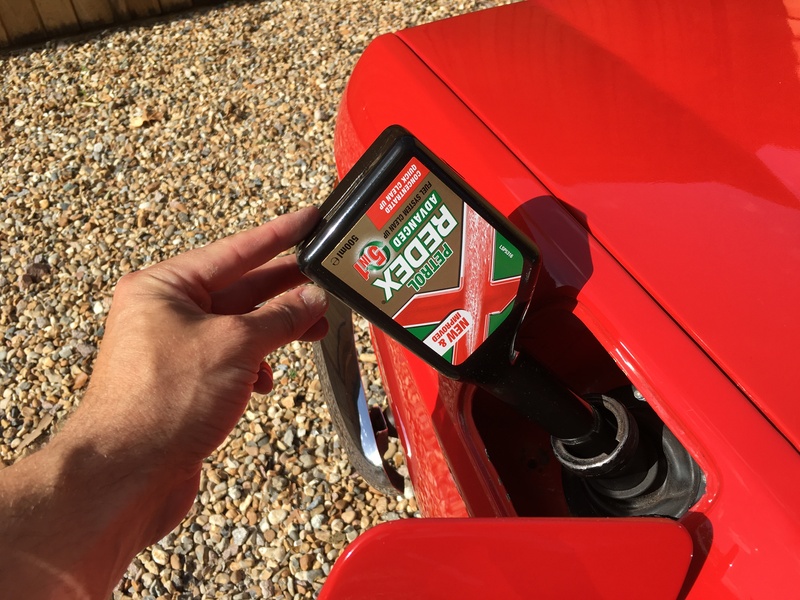 Apart from cleaning your fuel system, it’s also claimed that Redex reduces emissions, restores performance (we can see that’s true from Jason Platos test) and improves the life of your engine. 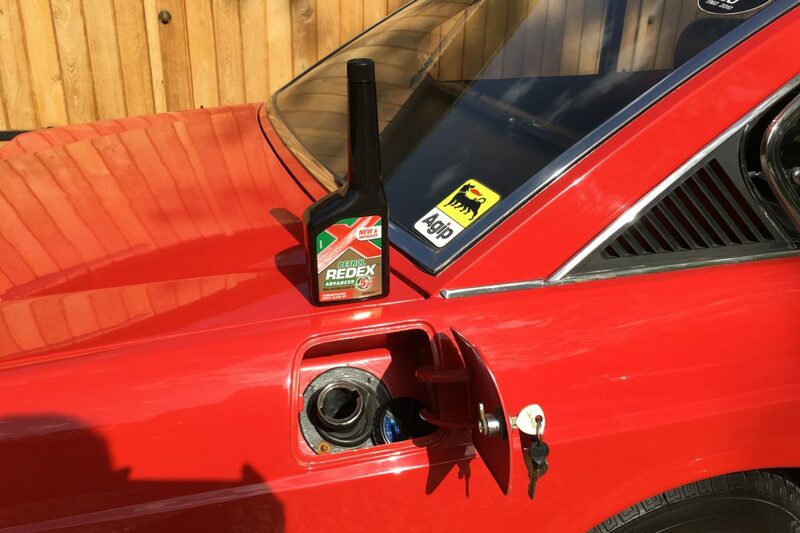 So having added the Redex ‘Advanced Fuel System Clean Up’ to the petrol tank, and having now used two Redex ‘Petrol System Cleaner’ bottles, where are we at? How does the car sound, feel, and is MPG any better? the car sounds as good, if not slightly better. MPG has improved slightly to 20.4MPG (please remember I am not in a lab, so many factors can affect MPG stats). I obviously cannot see into the engine itself. Will the use of Redex look after the engine better than without its use? I believe it will. We all know that if you look after mechanical products with regular servicing, lubricating, etc., they last longer and are happier. I’m happy with the trial. 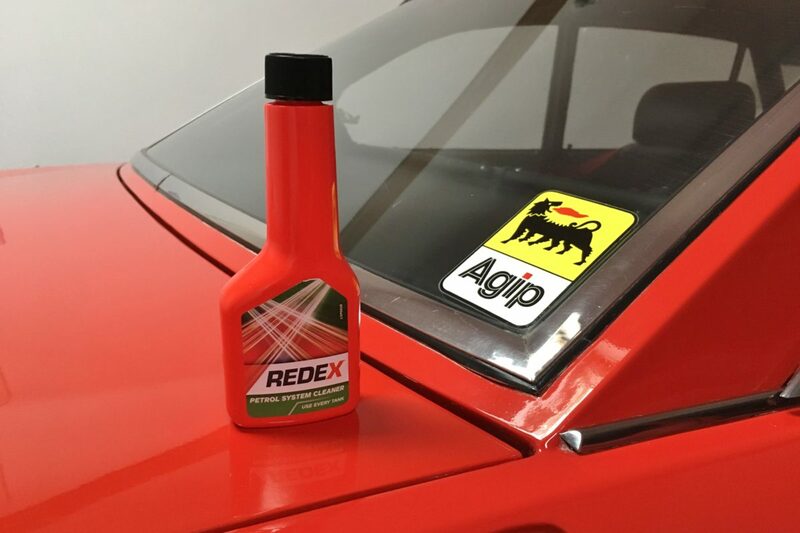 I believe both these Redex products to be useful and a good aid to keeping your car engine in tip top condition. I think that they should be used by an person with a classic car, or a car with over 5 years of use. I don’t see the point on a new car, but that’s just my opinion. A one-shot Redex treatment is available for diesels and hybrids too, and costs around £3. If you have any questions about this trial of the use of the products, feel free to drop me a question below in the comments section.